Home > Uncategorized > A Day in the Life…. My name is Dany Benitez. I am 24 years old and I am from Venezuela. 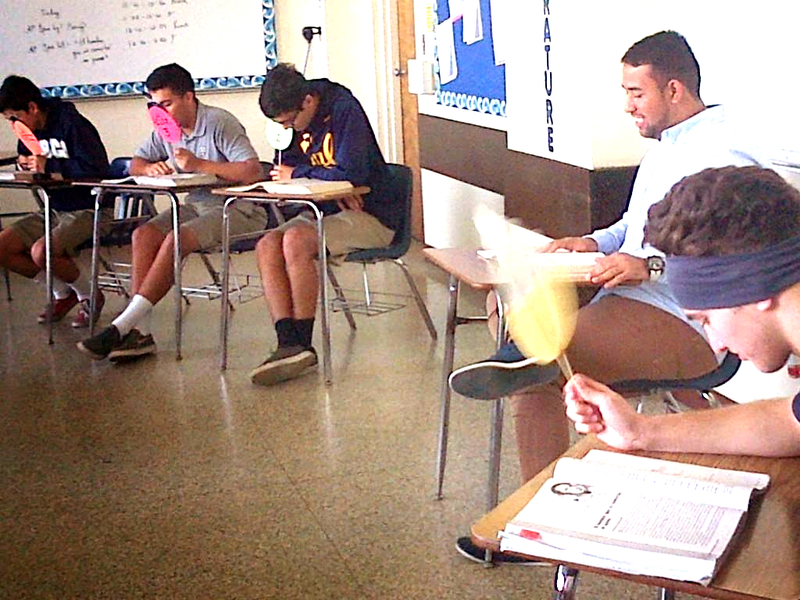 I am currently a Salesian Volunteer at Saint John Bosco High School in Bellflower, CA. 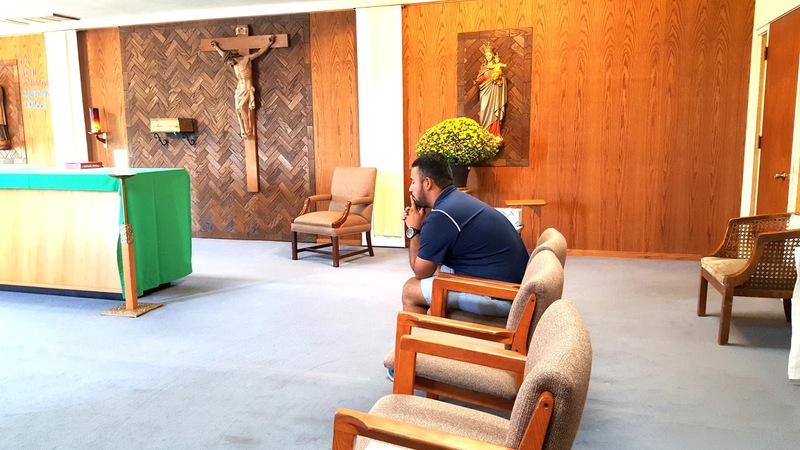 I would like to take this opportunity to share how my life as a Salesian volunteer is on an ordinary day. A typical day for me is to wake up at 5:30am to join in the morning prayer service. I enjoy starting my day asking God for strength and to help me face any challenges I might have that day. After that, I start with my apostolic service by accompanying and monitoring students before and after school at Saint John Bosco Boys’ Club. This is also referred to as Oratory. I greet the students and help them to start their day off fresh. 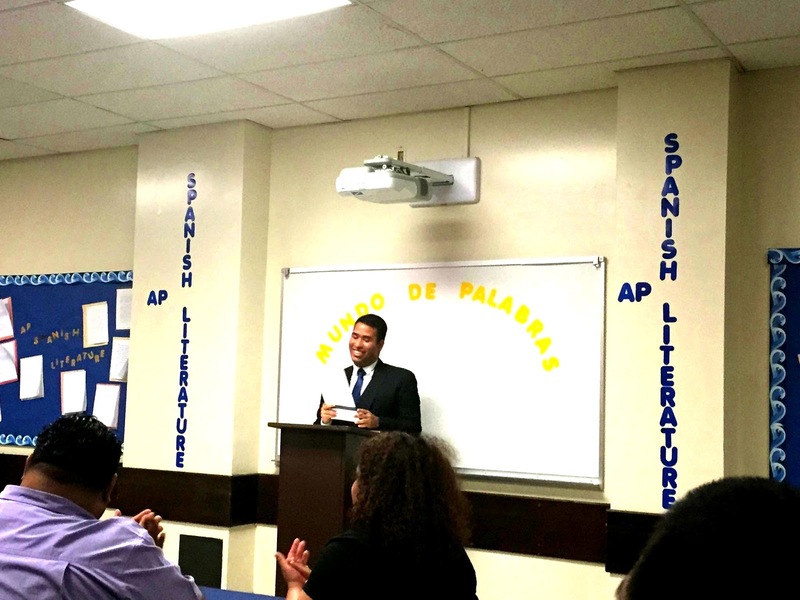 After that I have the opportunity to teach two Spanish classes as well. 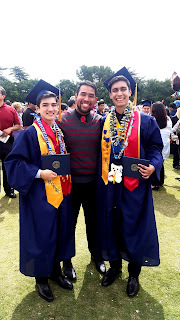 I teach a group of ten students by helping them not only learn the Spanish language but understand it as well. I also teach a group of fifteen AP Honors Spanish. At times, I assist the teachers in the World Languages Department with students who need extra tutoring in Spanish and I assist with special events such as, “Dia de los Muertos” or the “Spanish Conference for Parents. In the evening I join the community prayer service, followed by dinner. On Wednesday evenings, I finish the day off with a bit of exercise. 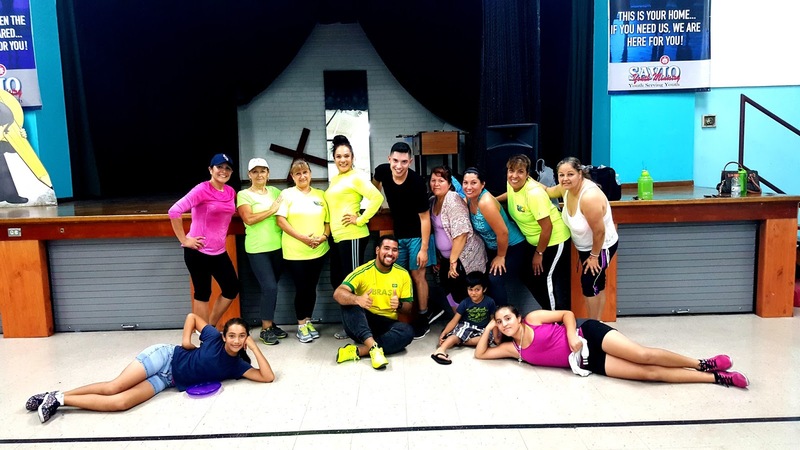 I am a Zumba Instructor at St. Dominic Savio Church. 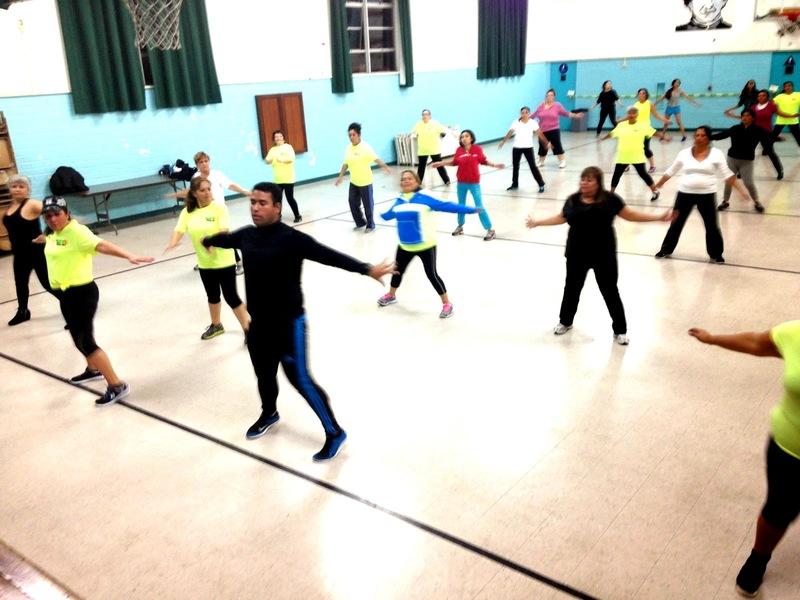 I teach Zumba exercise routines to a group of ladies and men of all ages. As a group we work off any stress that we might have had that day to keep our bodies and minds healthy. Since I’ve met the Salesians of Don Bosco, I believe that we can offer a creative approach that makes a difference in people’s lives. I hope that God will continue to call on me and guide my steps each day. I want to be a useful tool of his and hope that he keeps me “in service”. To learn more about serving with the Salesians, click here!